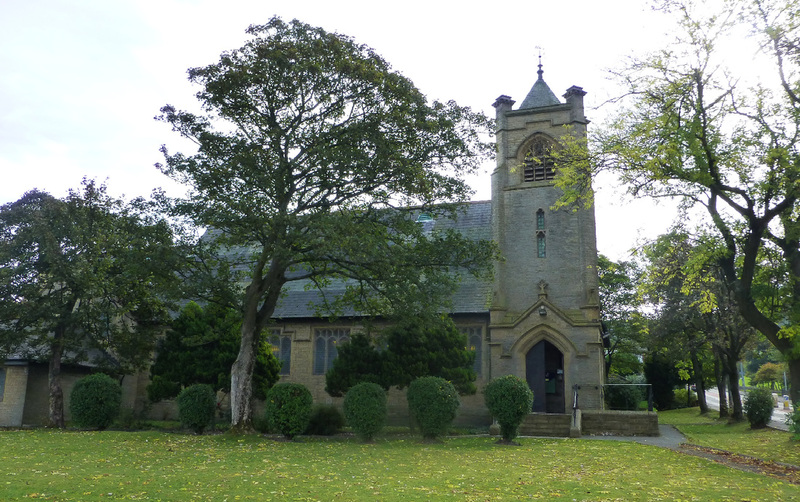 Currently, the only active worship centre in Huncoat, St Augustine's Church, in its' picturesque setting used to be called 'The Church in the Fields' because of its' surroundings. This beautiful 110 year old building still faces open fields and boasts fantastic views over to Longridge and the Ribble Valley, as well as Pendle Hill and the Hodder Valley on the other side. 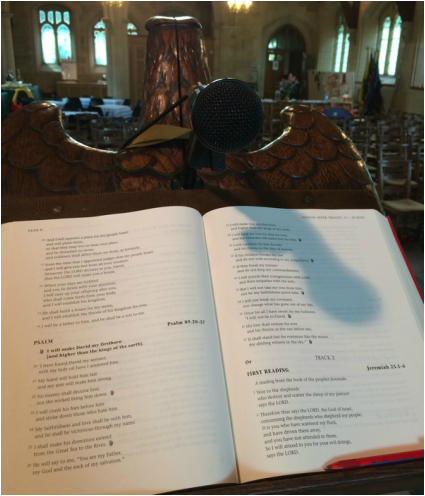 The congregation of St Augustine's is ever-increasing, with more and more young families from the surrounding estates becoming more involved in the life of the church be this in the Sunday services, or as part of the mid-week services and extra activities. The congregation are served by a core of committed leaders, with 2 church wardens, 2 lay readers, 1 pastoral assistant and numerous others who are happy to serve as sides people, and to serve in other ways, such as leading the prayers or the readings in the services, cleaning the church building, making teas and coffees, as well as welcoming people to the services or leading Junior Church. As the congregation increases, so too do the number of baptisms and the number of confirmations that take place. The Junior Church also continues to thrive as more people join the congregation. This runs during the main Sunday service during term-time, where the younger members of our church can go to learn more about Jesus, and about what it means to be a Christian. They will look at the Scripture from the main service, and undertake activities to help them to gain a more accessible understanding of what it means and how it affects them. To get involved or to find out more about what's on at St Augustine's, click here.